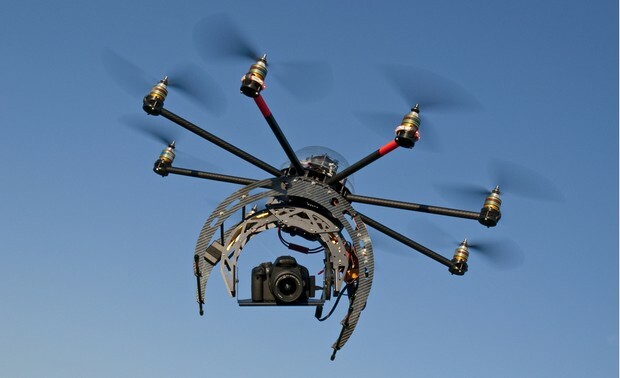 A drone is a unmanned aerial vehicle they are controlled by pilots on the ground. Drones are mostly used in areas where manned flight is considered too risky or difficult. They can provide 24 hours around the clock surveillance. They can can stay in the sky for as long as 17 hours, They are mostly used by the United States Air Force and Royal Air Force for intelligence surveillance.The use of these unmanned aircraft began under President George W Bush, but they have now doubled there use under the Obama administration.